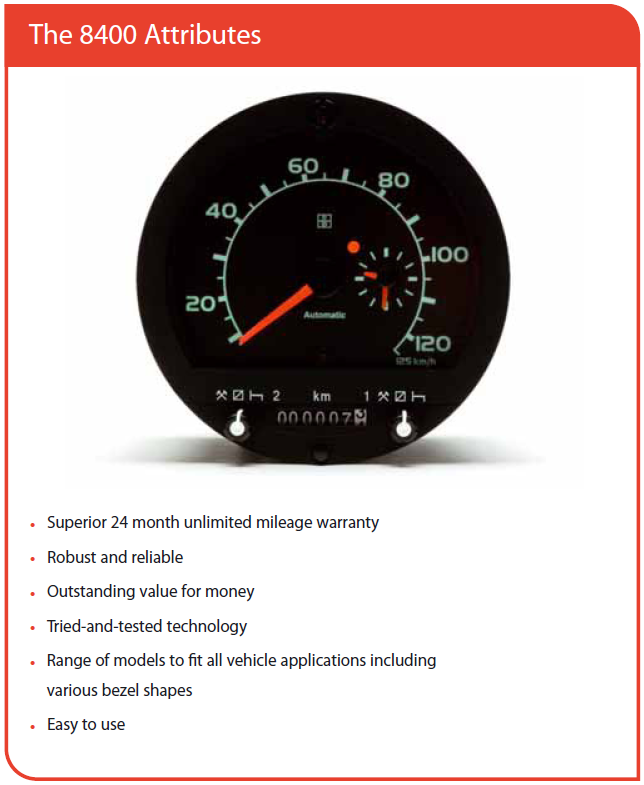 The Stoneridge analogue tachographs can be fitted to a huge range of trucks, are easy to fit, and come with a 2-year, unlimited mileage warranty. 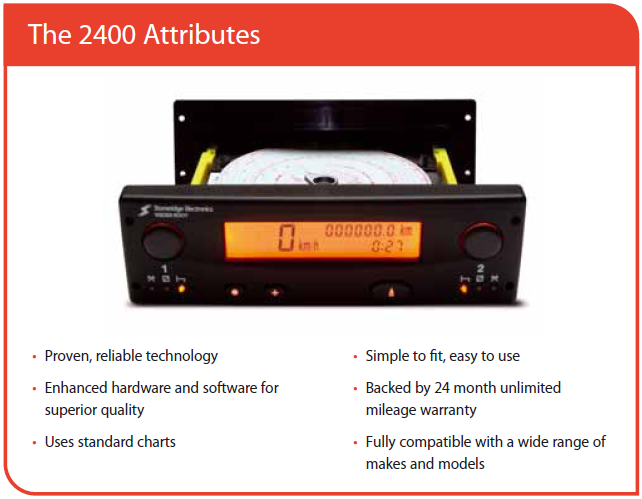 The two types of analogue tachographs available are the 2400 Radio Style Tachograph and the 8400 Circular Tachograph. 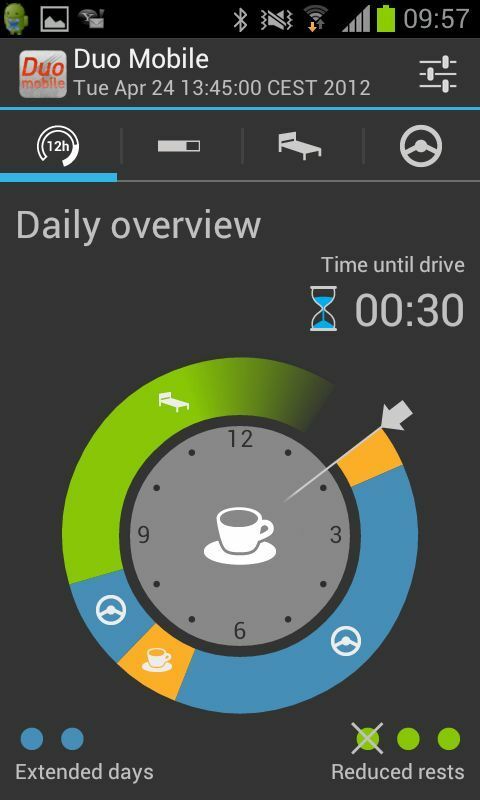 The OPTAC Download Tool is one of the most flexible tachograph download tools on the market. This portable handheld unit can download information from a Digital Tachograph or Driver Smartcard. Use anywhere – the depot, home, and away from base. 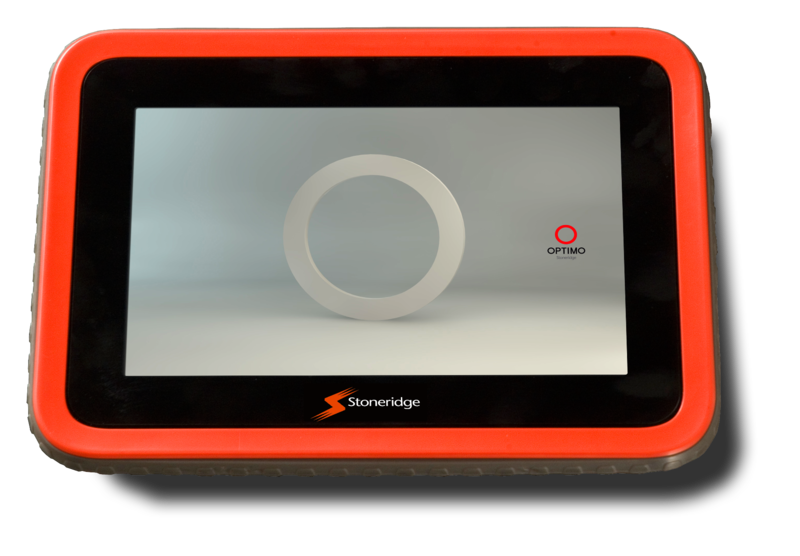 Take a look into the future of tachograph programming with Stoneridge’s latest technology-driven workshop tool – Optimo. This PC based platform increases workshop efficiency by being easy to use and containing many useful software applications. The Optimo is available in 14 languages and features, an 8” touchscreen, wireless functionality, a rubberised over moulding for increased robustness and more.